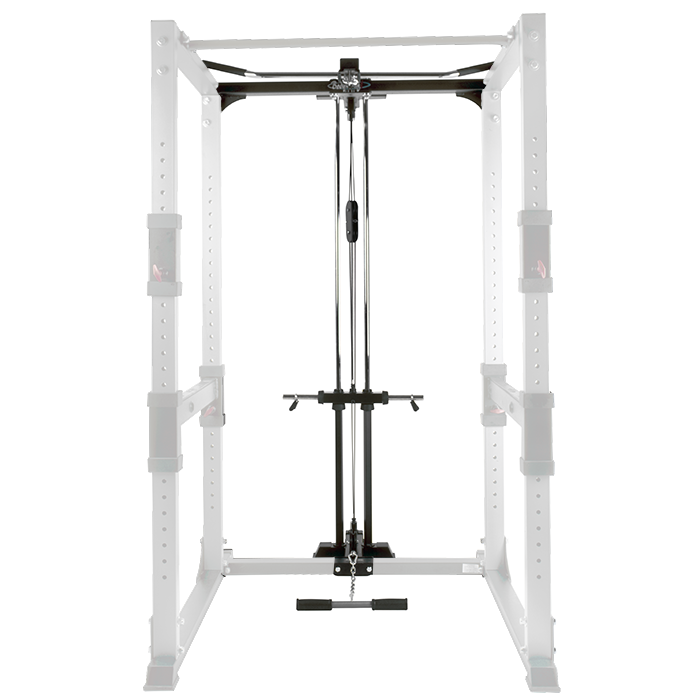 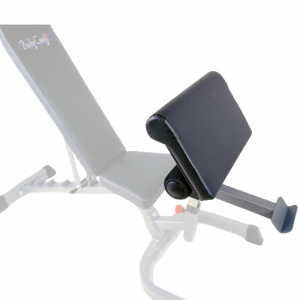 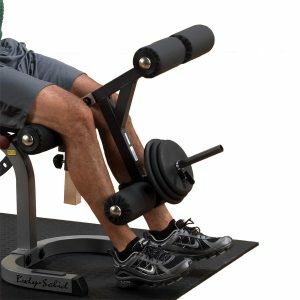 This is a plate loaded Lat / Low Row attachment that can only be used with the BodyCraft F430 Power Rack (sold separately). 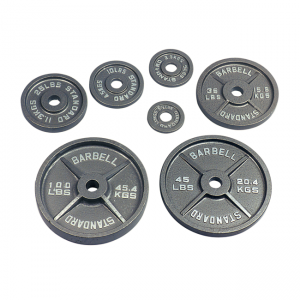 You may also purchase the optional 200 pound weight stack (also sold separately). 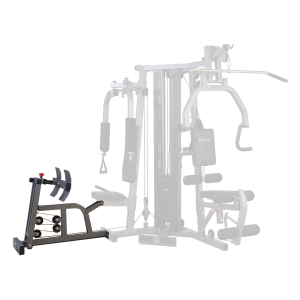 The plate holder becomes the top plate of the weight stack allowing for plate loading even with the weight stack. 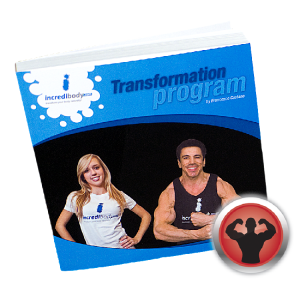 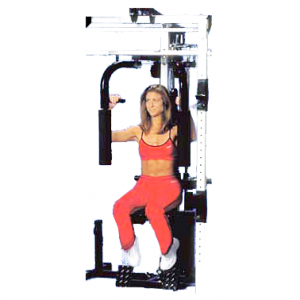 The reason for this is to provide the ability to increase in smaller than ten pound increments, or to go beyond 200 pounds! 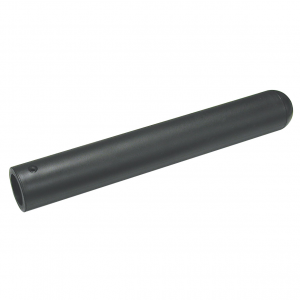 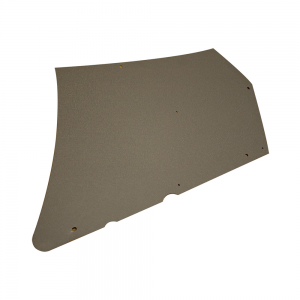 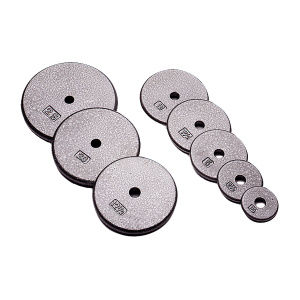 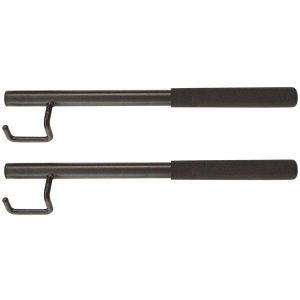 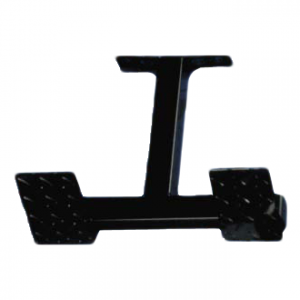 • For use with BodyCraft F430 Power Rack only (sold separately). 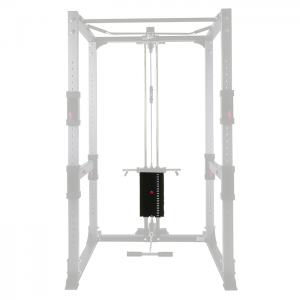 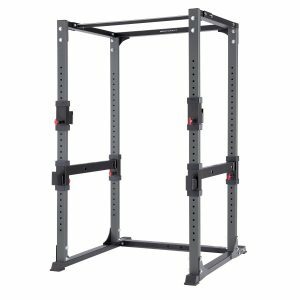 • Optional 200 lb Weight Stack (sold separately) allows for plate loading in addition to the weight stack, providing smaller incremental weight changes than the weight stack alone, and enabling you to go beyond the 200 lb weight stack limit.